T-Shirt Make with print your organization/company logo and name. 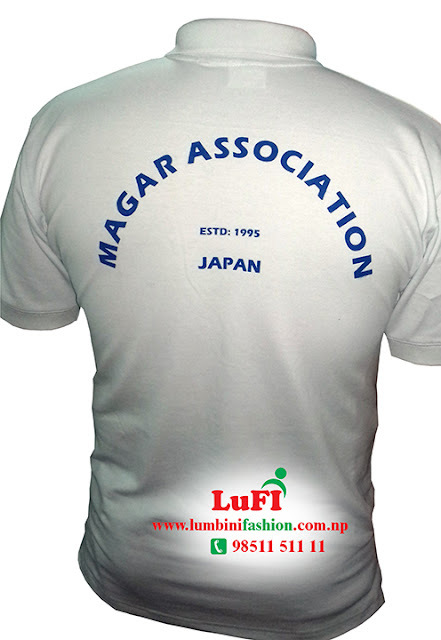 Lumbini Fashion Industry (LuFI) Pvt. Ltd.